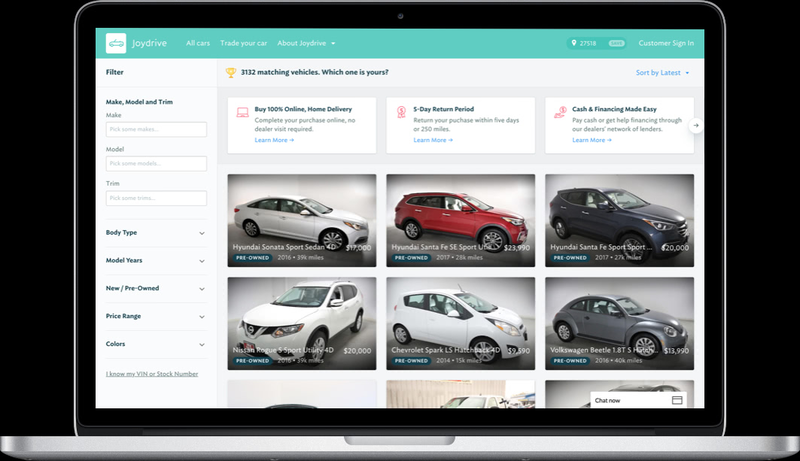 Joydrive reduces the stress of purchasing a car by providing customers a hassle-free online storefront where they can browse multiple dealers for new and used cars, get immediate Kelly Blue Book trade-in value, and have cars picked up and delivered right to their front door all in a single app. Joydrive came to thoughtbot looking for a strategic technical partner to help them bring their product idea to life. 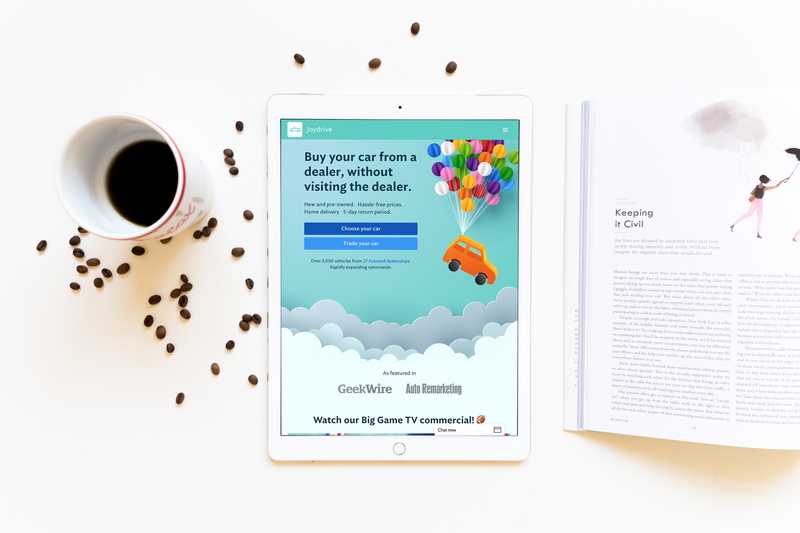 After successfully beta testing with thoughtbot, Joydrive was ready to product launch with a Super Bowl Commercial that announced this new service to the world. In 2016, CEO/Founder Hunter Gorham needed help finding the right technical partner to help him bring his business idea to life. Hunter first learned about thoughtbot from a trusted friend, Matt Marino, Vice President at Eastdil Secured, who worked with thoughtbot on a similar project. 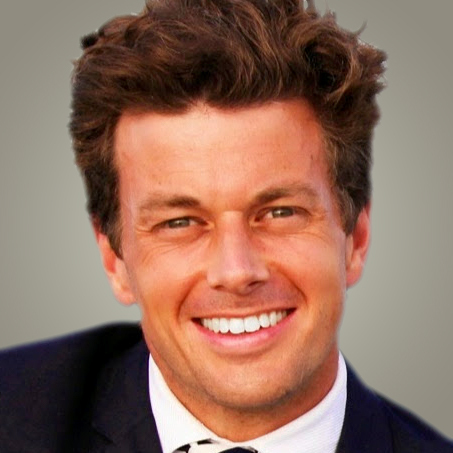 Matt highly recommended thoughtbot’s expertise as a group that can solve difficult problems Eastdil Secured could not solve on its own. In addition, Hunter was looking for an east coast location to headquarter his business. With a personal connection in Raleigh, North Carolina -- where thoughtbot has a local office -- It was a match that aligned a great location with the talent he needed. thoughtbot kicked off the project by facilitating a product design sprint. The first sprint focused on validating Joydrive’s business model. Joydrive worked intensely with the thoughtbot team to help them focus, prioritize, identify the highest risk problems, and determine the best place to start in order to de-risk and validate their business idea faster. thoughtbot’s biggest questions were related to getting the team up to speed with a shared understanding of the risk factors involved with entering this high hurdle marketplace. What factors go into making a car buying decision? What’s actually happening when a dealer runs back and forth to talk to the Finance department? What information does a customer need before they buy a car? How will customers feel confident they are getting a good deal and not scammed by a used car salesman? 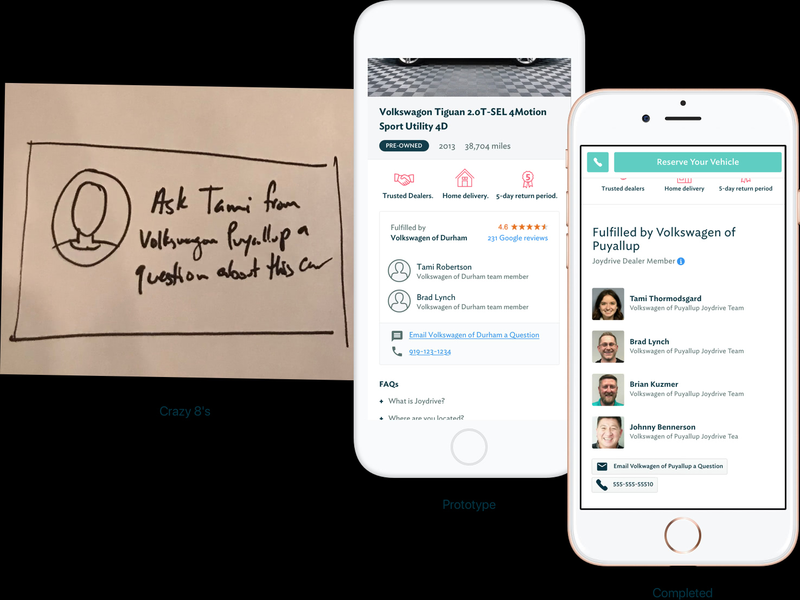 thoughtbot reviewed piles of research, interviewed experts, whiteboarded data-models, and learned about everything from insurance practices to warehouse costs to financing. We pared down all of the pie-in-the-sky ideas to figure out how we could deliver value as quickly as possible and had an MVP online within 6 weeks. That allowed us to gain some clarity in our roadmap, building out based on real needs to minimize risk and assumptions. thoughtbot’s development expertise allowed us to become Joydrive’s CTO partner, helping them make decisions about technology stack, hosting, and deployment. With a talented technical team on hand, Joydrive was able to tackle complex technical problems that arose from testing that would otherwise cause the product to fail. For instance, once the MVP was in the hand of real users we learned that trade-ins was the highest priority for customers to make purchasing decisions, for users and we needed to solve for that first. After a series of iterations, the MVP had proven to be successful and customers were actively purchasing cars through the application. Joydrive was now ready to scale and bring on more dealers. In 2018, Joydrive has recently increased its available inventory from 500 to over 3,000 and expects to be over 15,000 within the next six months, making it the country’s largest online marketplace. Check out Joydrive when you are ready to purchase your next new or used car.